This symposium was presented at ICFSR 2018 (Miami Beach, USA, 1-3 March 2018). 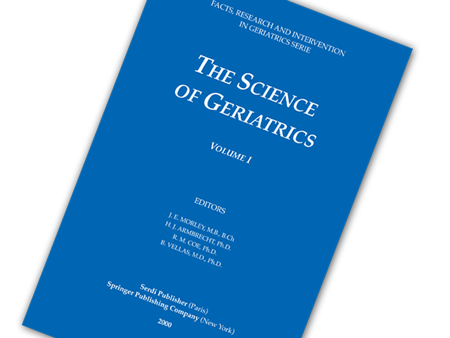 Enabling Reduction of low-Grade Inflammation in Seniors -Pilot Study. 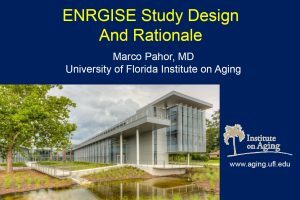 The ENRGISE Pilot Studywill provide preliminary data to design a definitive clinical trial to assess whether the reduction of chronic low-grade inflammation may prevent of major mobility disabilit.